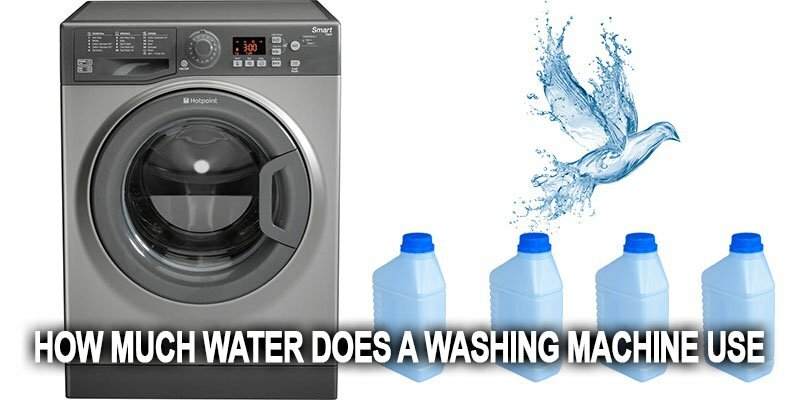 Water consumption is a crucial factor for consideration before buying a washer and during its further operation. The easiest way to find out how much your machine consumes is to address its guidance manual. It usually shows the consumption rate in different operating modes. It rarely exceeds 50 liters. Modern washing machines consume from 40 to 80 liters of water per washing cycle. Thus, the average rate is about 60 liters. If your machine consumes more water, it means that you either use it the wrong way or it has some kind of a malfunction. Model. The general rule is: the newer the appliance, the more economy it offers. Thanks to innovative technologies, some manufacturers manage to reduce the “appetite” of their washers to 30 liters per cycle, without any loss in quality of washing. Drum volume. The bigger the drum, the more water it requires. Do not buy a larger machine than you obviously need. Selected program. The number of operations that the machine will have to perform directly affects how much water and electricity it will spend, which is also important. Frequency of use. If you wash frequently without fully loading the machine, the consumption will be higher than when you wash rarely with the drum filled up to the top.